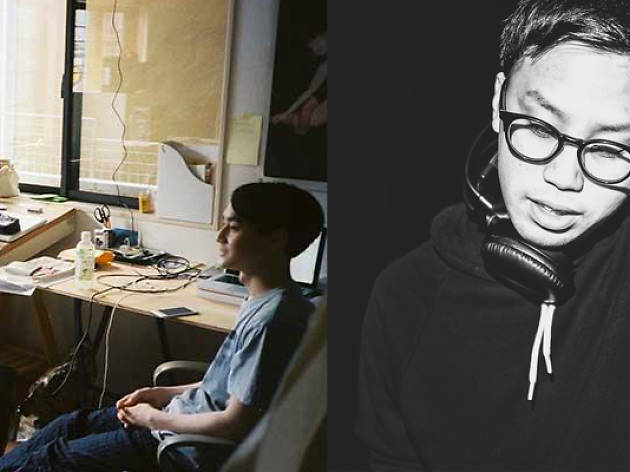 Kansai-based juke and footwork DJ Keita Kawakami and Kanazawa-born spinner Aspara take charge of proceedings at this latest edition of Circus's weekly Saturday-nighter, lorded over by the familiar combo of Okadada and DJ Wildparty. 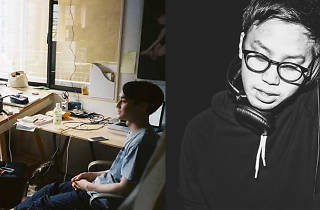 A collaborative affair organised together with the club's Osaka outpost, this should be a decent opportunity for Tokyoites to find out what's hot right now on the Kansai club scene. Non-Japanese revellers (we presume that's what 'overseas' means?) enter for a mere ¥1,000.